Personal Training is now at Aquamoves! - Aquamoves – Indoor and outdoor pools, fitness facilities and programs in Shepparton, Victoria. Personal Training is now at Aquamoves! 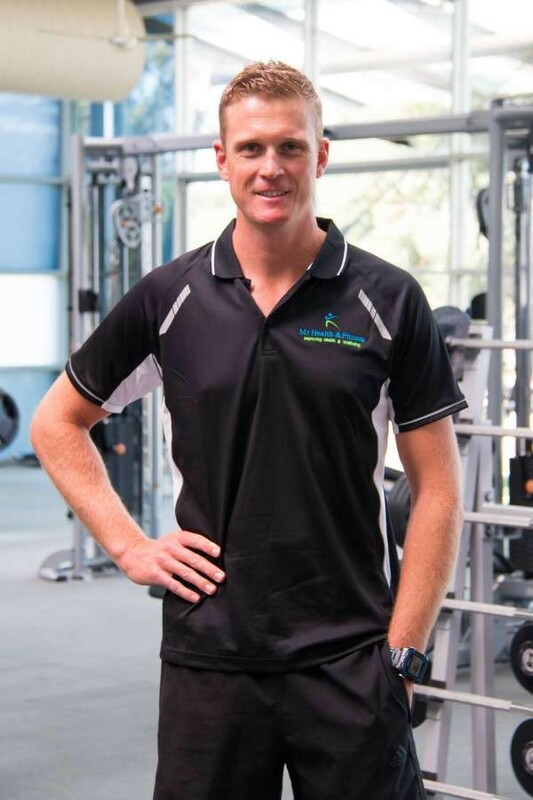 Mark Ryan AKA Mr Health & Fitness is now working from the Health Suites and gym right here at Aquamoves. Join Mark in a fun and friendly environment for personalised training that will provide you with constant support and encouragement. Mark will help you to keep motivated and get the most from each and every session. You will also find out what you need to do to reach your health and wellbeing goals, while learning about correct exercise techniques and injury prevention. SPECIAL OFFER: Free 15 minute consultations to assess your goals and discuss what you want to achieve. Available with Mark on Mondays from 1pm to 6pm. Plus get $10 off your first PT session when you book with Mark and mention this offer to him!